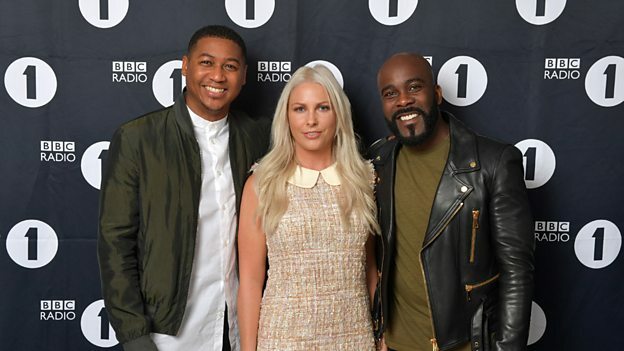 Rickie Williams, Melvin Odoom and Charlie Hedges will be joining BBC Radio 1 as the new hosts of the station’s late night show (Monday-Thursday, 9pm-11pm) starting next year. The trio, who currently present The Kiss 100 Breakfast Show - the biggest commercial breakfast show in London - will take over the late night slot previously hosted by Charlie Sloth, on a permanent basis. 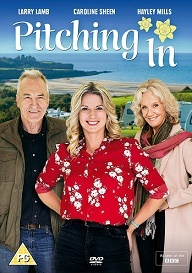 Their show will feature candid conversations between friends - after the watershed - while playing new music chosen by Rickie, Melvin and Charlie. Rickie and Melvin, who met at university, are regulars on the entertainment scene, presenting for the likes of BBC Three, ITV 2, Channel 4 and MTV, and have hosted the MOBO Awards. Melvin has also hosted The Xtra Factor and even donned his glad rags for BBC One’s Strictly Come Dancing and ITV’s Take Me Out celebrity edition. Charlie began her music career DJing at international events and festivals such as Ministry of Sound, Global Gathering, V Festival and Space Ibiza, playing alongside some of the biggest names in dance, including Carl Cox and Steve Aoki and others.